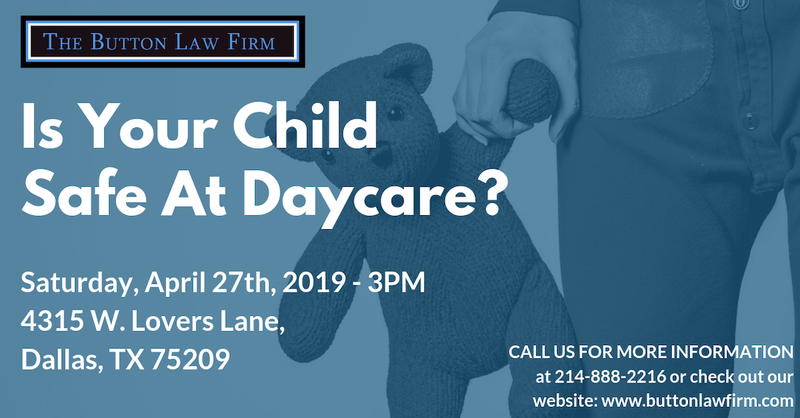 When you aren’t sure where to turn for reliable information about crashes, wrongful death, and daycare negligence in Texas, check out our library of free articles. Our legal team researches topics that we believe will be helpful to answer the questions you have. As you plan your recovery and decide whether to take legal action against the responsible party, use this as your resource. How Can Texas Truck Drivers Be Fatigued Under Our Laws? We see the news clippings all the time: "Truck driver falls asleep kills family". We know there are federal safety laws against this. Why is it still happening? Increasing Truck Wrecks From Fort Worth To Midland/Odessa Injuries and deaths have increased and continue to increase along the route between Fort Worth and Midland/Odessa due to oil and gas trucks on the roads. Why? Key Evidence To Use In Your Truck Wreck Case When a truck wreck occurs, evidence is everywhere. Whether evidence internally at the trucking company or at the scene, we want to help you preserve it. Determining Truck Accident Liability When a commercial truck is involved in an accident that leaves people injured, there may be multiple parties liable for damages, including the driver. Possible Damages Awarded in Texas Truck Crash Claims If you were injured in a truck crash in TX, you may be entitled to more than the cost of your medical care. Learn about possible damages for a truck crash here. Trucking Safety - Inspections And Maintenance Routine inspections are set up to monitor a truck's equipment as well as the driver's safety. When trucking companies do not inspect, they cannot protect. What Are The Experts You May Need On A Trucking Case? We handle a lot of trucking cases. Here are some of the most common experts we have used in the past that may be important in your case. Why Would I Need A Trial Lawyer On A Truck Wreck Case? You have likely not been down this road before. No one expected you or your loved one to be seriously injured in a wreck with a large truck. Read this for more.